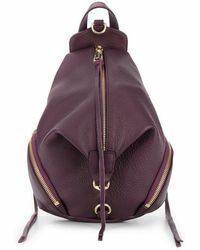 It was a stint in her high school costume department that inspired Rebecca Minkoff to move to New York and pursue her dream of fashion design. 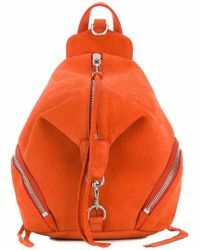 Leaving her school days behind, Minkoff became the creator of a cult T-shirt line before finding what would become her signature - statement-making handbags. 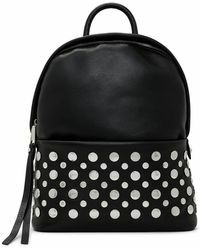 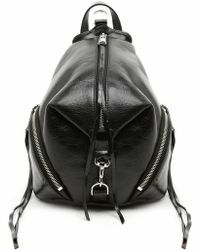 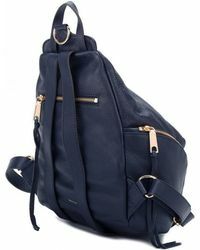 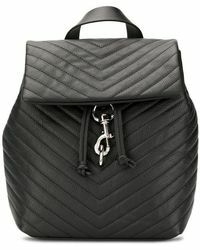 Expect studs and edgy hardware stamped across her selection of shoulder bags, quilted cross-body bags and cool backpacks that come in an array of colour-pop, leather styles.